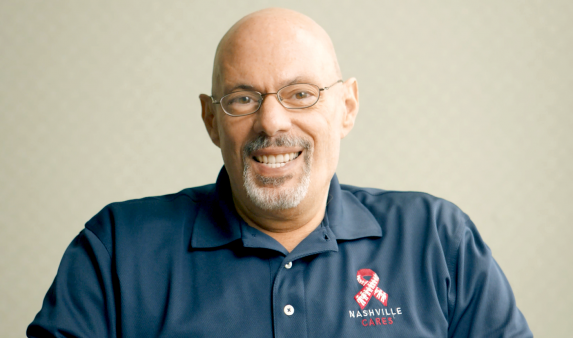 Joe Interrante, PhD, the CEO of Nashville CARES, will retire from the AIDS organization in 2019. He joined the agency in 1994, according to a CARES press release, and the agency’s board has appointed a search committee to look for a replacement. Interrante, who tested HIV positive in 1985, oversaw the organization as it grew to over 100 staff serving 70,000 Tennesseans each year. During his tenure, the organization continuously met the changing needs of those living with and at risk for HIV. He helped create new services and update existing programs. Joseph was already deeply involved in progressive politics and the LGBT movement when his partner died of AIDS-related complications in 1983. 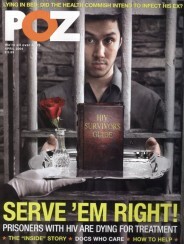 It was then, two years before he tested positive himself, that Joseph decided to make HIV his life’s work. He fought the epidemic in Boston and Cleveland for 10 years before moving to Tennessee to join Nashville CARES. Today he is CEO of the community-based organization. 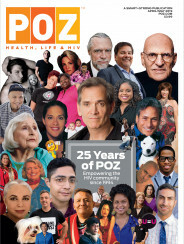 He is also deeply involved in the broader HIV community, volunteering at AIDS United, the Southern AIDS Coalition and the Southern AIDS Strategy Initiative. In 2014, the Human Rights Campaign honored the 30-year veteran of the fight with an Equality Award. You can read more about Interrante in his bio on NashvilleCARES.org.